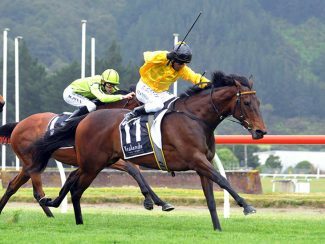 John Bary will refocus on next year’s Gr.3 NZ Campus For Innovation & Sport Wellington Cup (3200m) at Trentham after having to scratch emerging stayer High Spirits from Saturday’s Gr.3 Christchurch Casino New Zealand Cup (3200m) at Riccarton. The Hawke’s Bay trainer was philosophical about the injury-enforced withdrawal but obviously disappointed the mare was missing a race she was in peak form for. “She was flying. She did three rounds yesterday and wouldn’t have blown a candle out but following her gallop today (Thursday), she’s just pulled up scratchy,” Bary said. 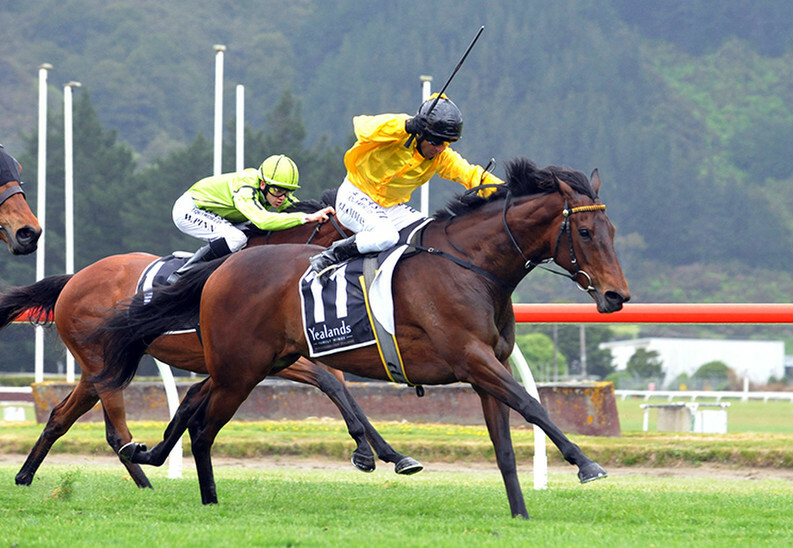 High Spirits finished fifth in this year’s Wellington Cup, having earlier won the Chalmers Handicap (3200m) at Trentham. She had burst into favour for the New Zealand Cup with a big win at Trentham last month, beating several horses running on Saturday. “That’s horses and racing for you. You just have to roll with the punches,” Bary said. With High Spirits withdrawn, the Stephen Marsh-trained Felaar tightened as favourite to $4 with the Murray Baker and Andrew Forsman-trained Mental Telepathy a new $5 second favourite. Both Felaar and Mental Telepathy ran terrific Cup trials when placing behind Dee And Gee in last Saturday’s Metropolitan Trophy (2500m). It was a cruel blow for Rotorua jockey Cameron Lammas who rode Dee And Gee to win last weekend but had opted to ride High Spirits in the New Zealand Cup. Lisa Allpress has replaced him on Dee And Gee. Late Thursday morning, Lammas picked up the ride on the Bryce Revell-trained Duellicious.